There are approximately 100 choose and harvest farms in the state of Iowa. Christmas trees can be used as mulch for gardens, parks or in animal stalls. Some communities use Christmas trees to make effective sand and soil erosion barriers, especially at beaches and on river beds. Sunk into private fish ponds, trees make excellent refuge and feeding area for fish. Before recycling, Christmas trees can be used to make bird feeders, adding color and excitement to the winter garden. Utilize orange slices, suet, and seed to attract the birds. They will come for the food and stay for the shelter in the branches. Important – Never burn your Christmas tree in a fireplace or wood stove. Burning the tree may contribute to creosote buildup. 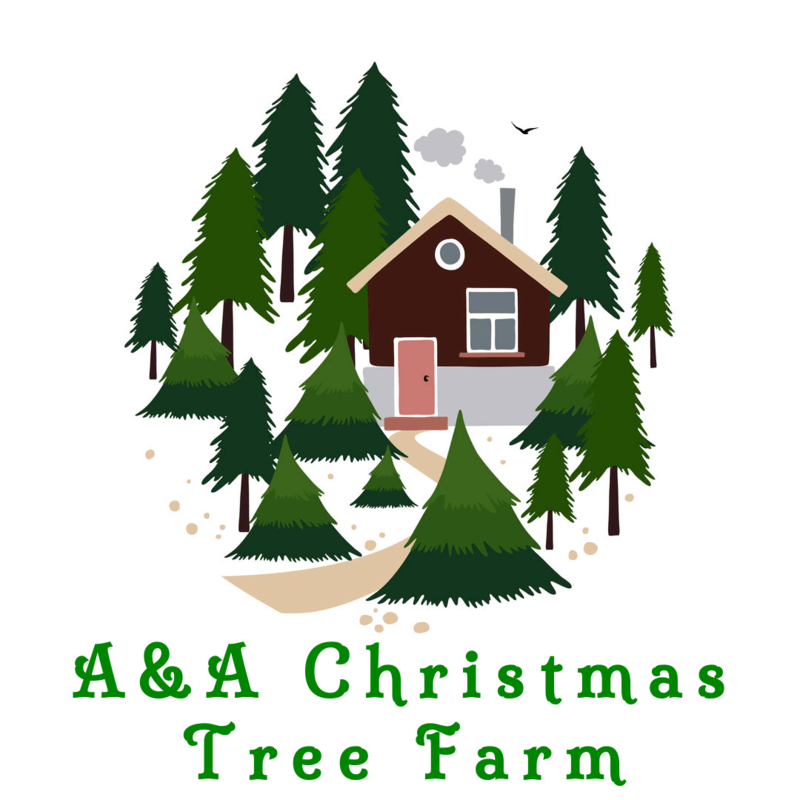 A&A Christmas Trees is a proud member of the Iowa Christmas Tree Growers Association.